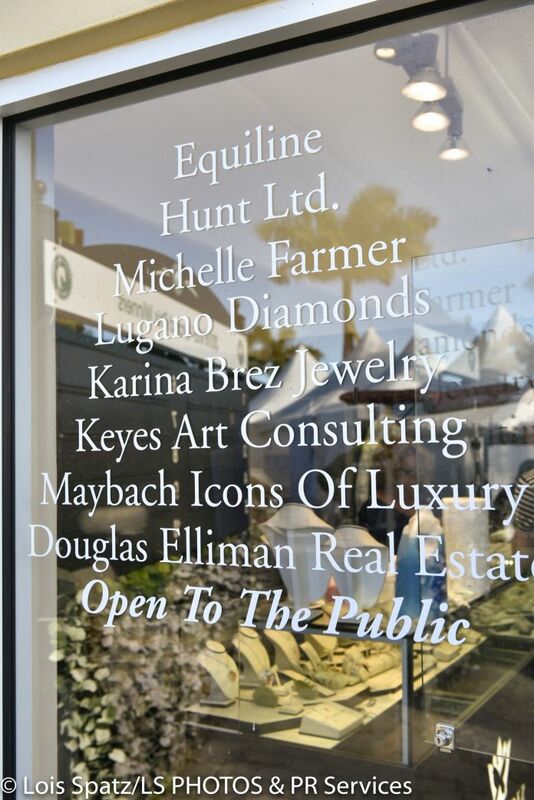 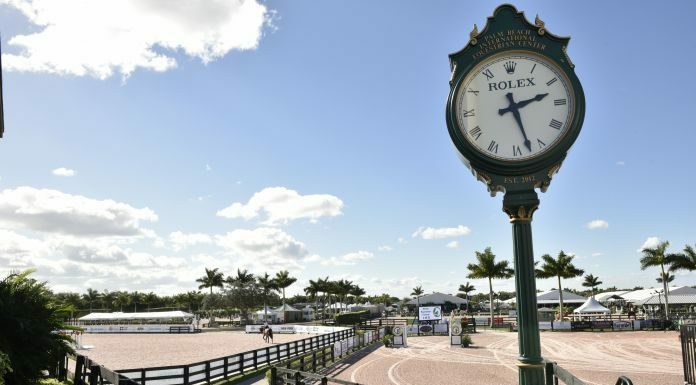 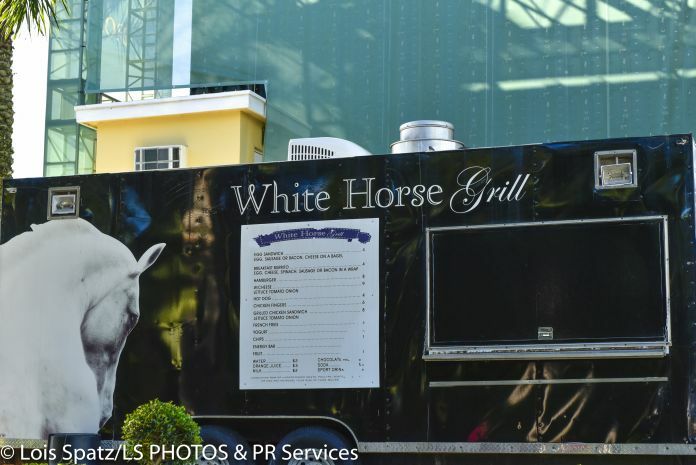 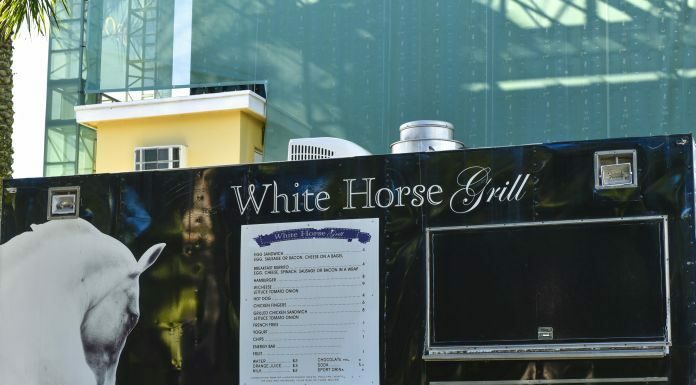 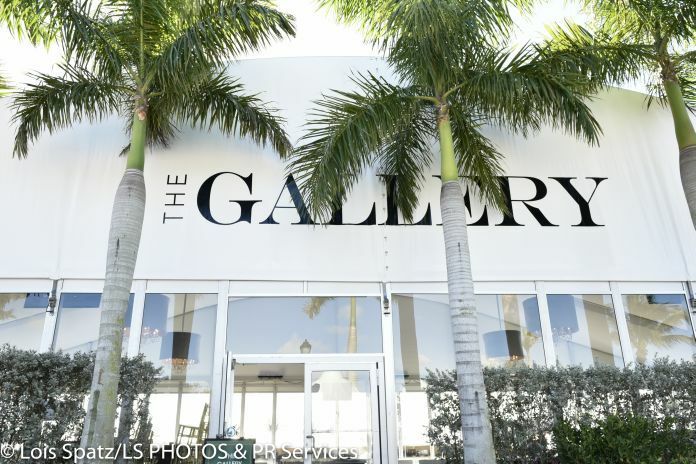 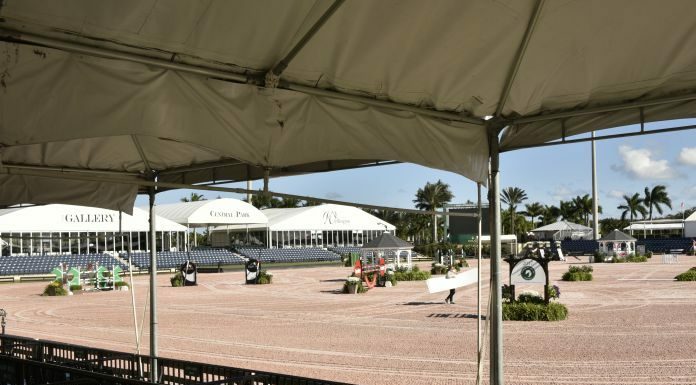 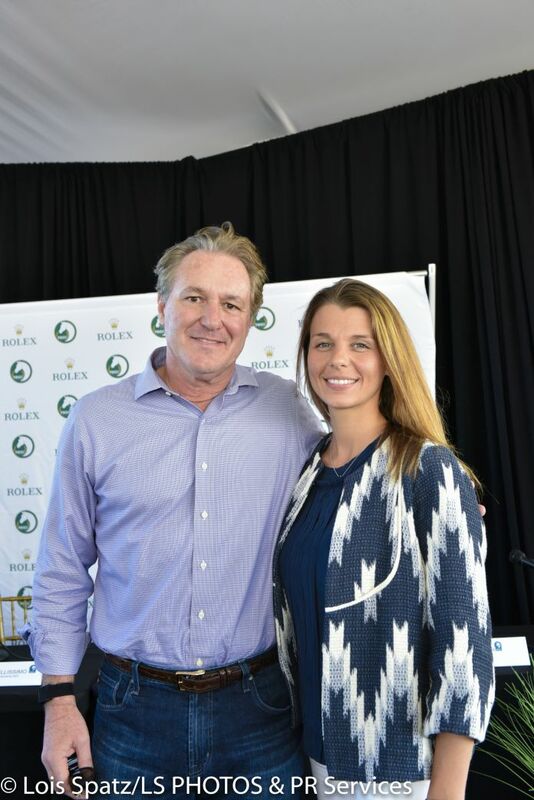 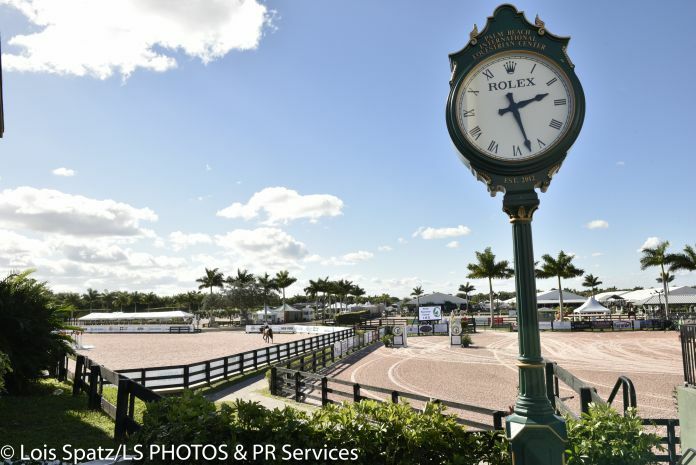 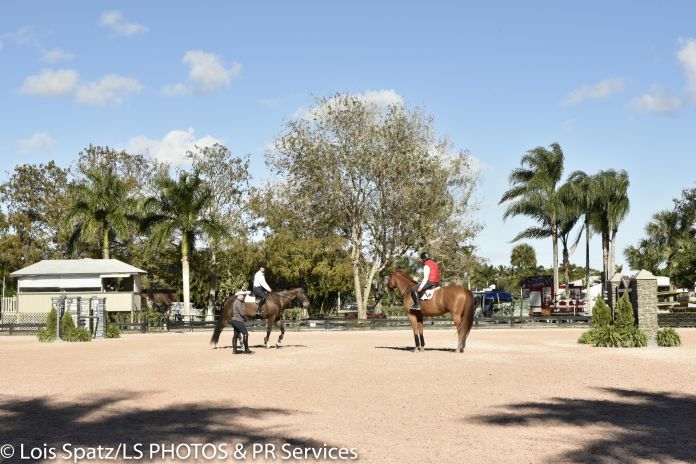 The Winter Equestrian Festival 2017 season at Palm Beach International Equestrian Center and the Adequate Global Dressage Festival have begun. 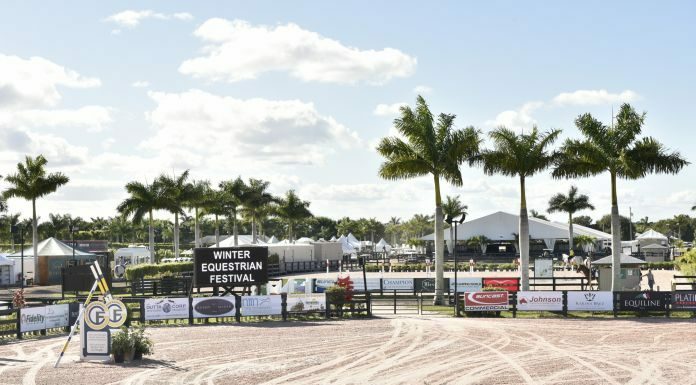 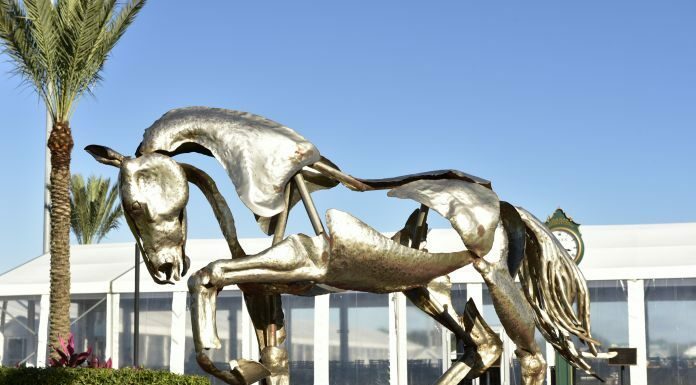 Which means that from now until the first Sunday in April, our Wellington winter wonderland hosts competitive horse jumping, dressage (think majestic horses dancing) and polo that feature riders and Olympians from all over the world. 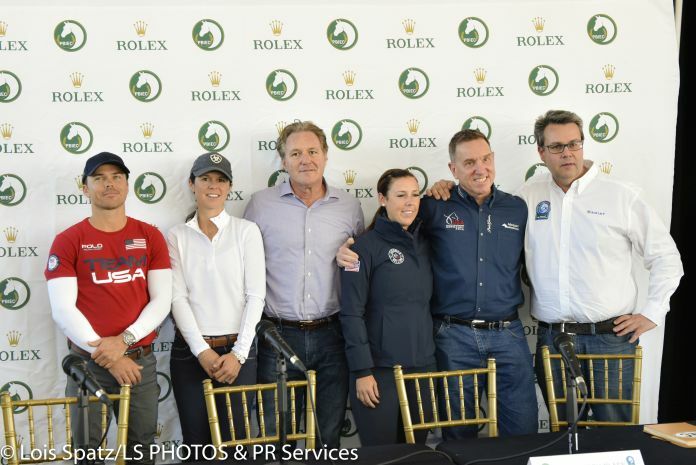 Equestrian Sport Productions CEO Mark Bellissimo, AGDF Director of Sport Thomas Baur, Director of Adequan® Allyn Mann, U.S. Olympic Dressage Team Bronze Medalist Kasey-Perry Glass, U.S. Olympic Show Jumping Team Silver Medalist Kent Farrington, three-time USHJA International Hunter Derby Finals winner Liza Boyd were all on hand to kick off the 2017 WEF season with a press conference on Tuesday, welcoming all of Wellington to experience the thrill and love of the equestrian sport. 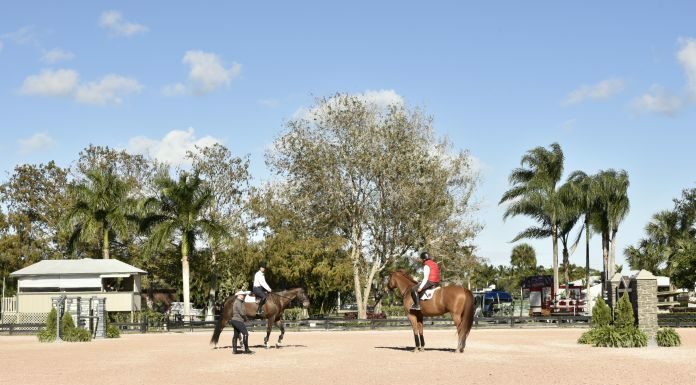 As well as opportunities for equestrian education and community involvement, there is a new focus on sharing the bond of the equestrian experience with our youth. 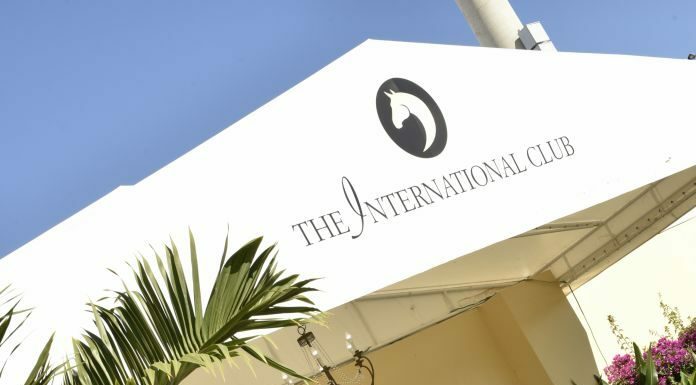 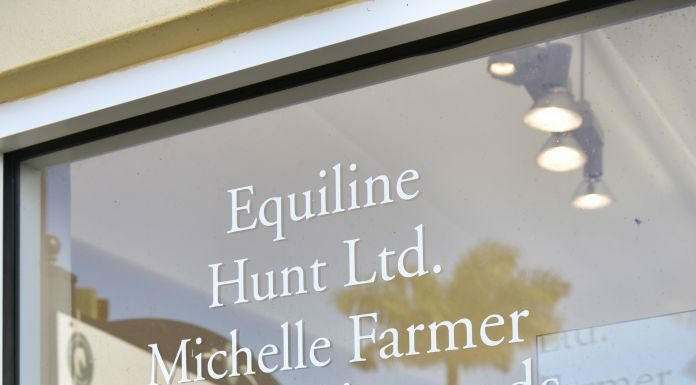 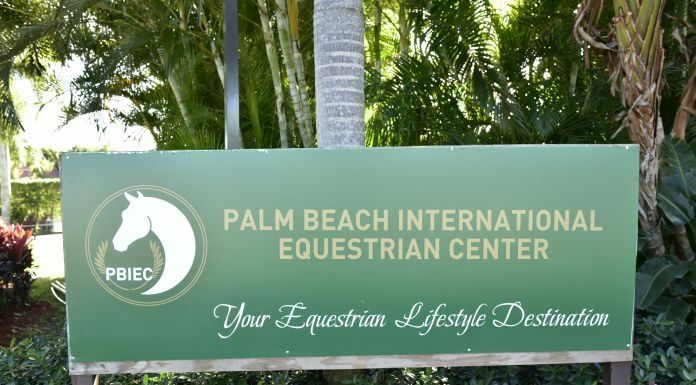 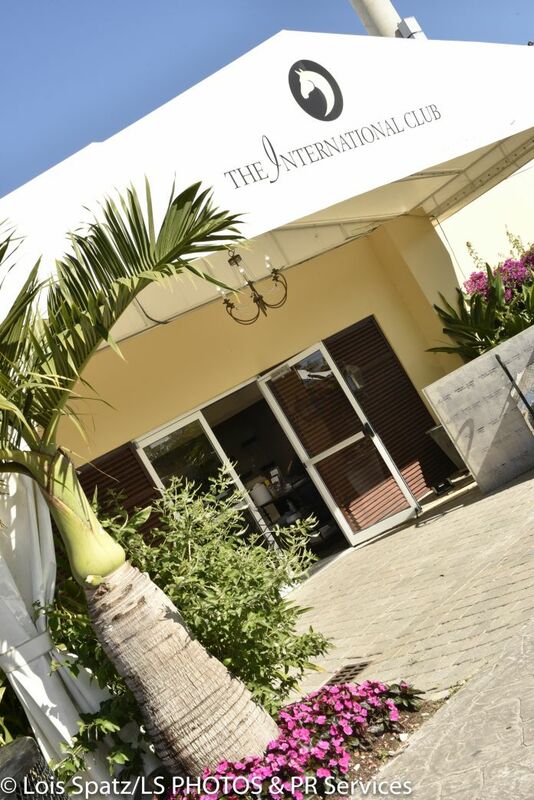 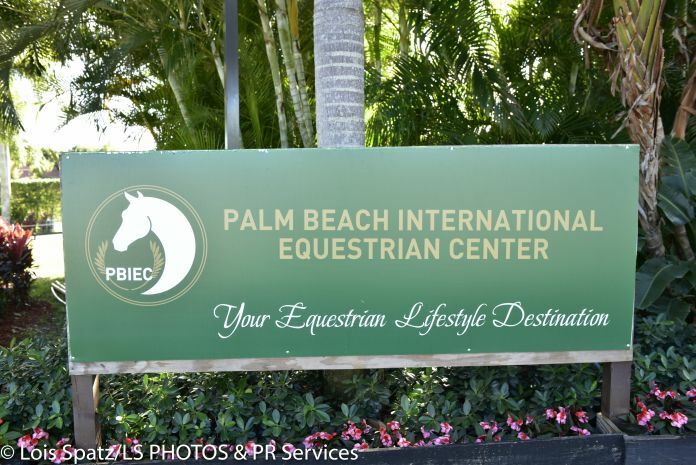 PBIEC and the Palm Beach Rider’s Academy hold classes and competitions through the entire year here in Wellington and now young dressage riders will have the chance for their dreams to also come true at Adequate Global Dressage Festival. 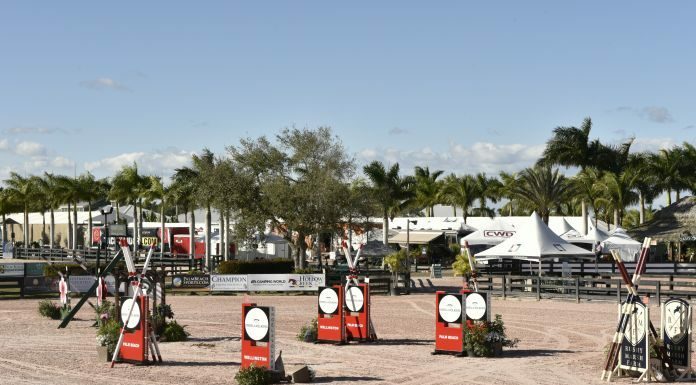 “ For the first time, the new FEI Freestyle System will be in place, said Thomas Baur Director at AGDF. 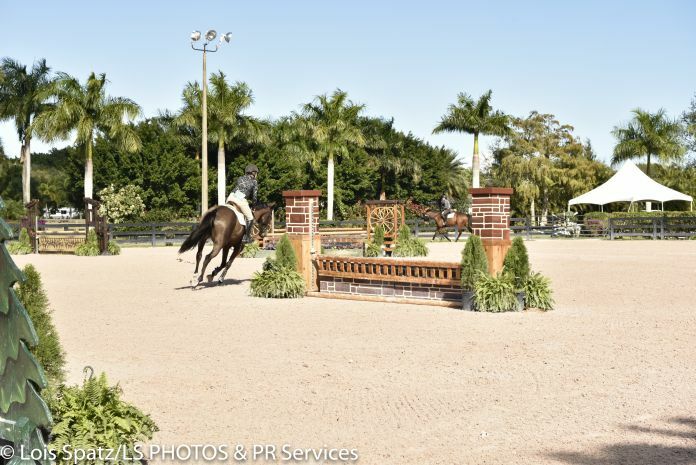 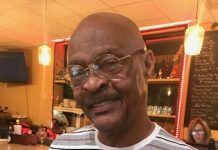 “ It is more objective because it is based upon riders following a submitted floor plan and how they stick to that plan. 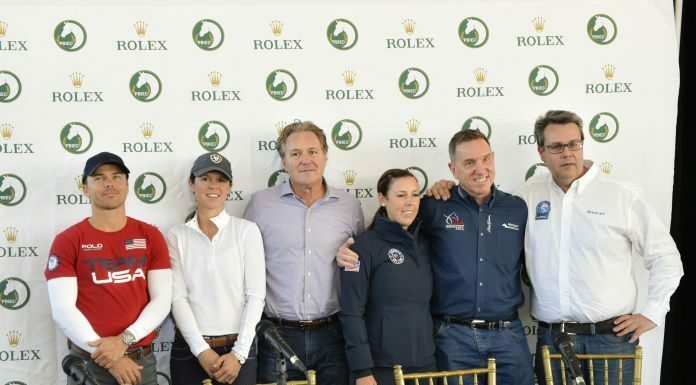 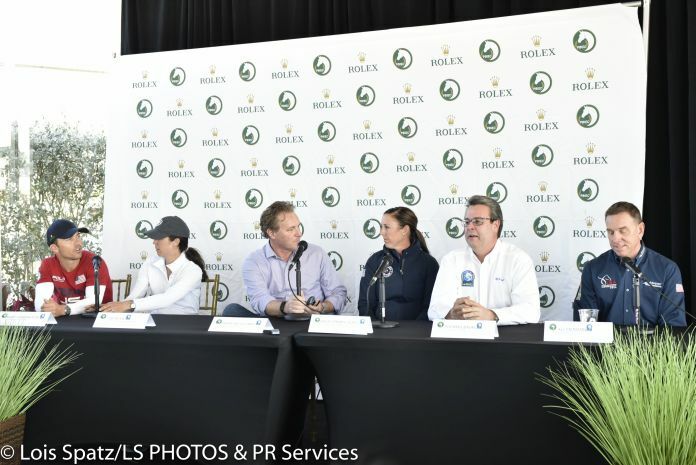 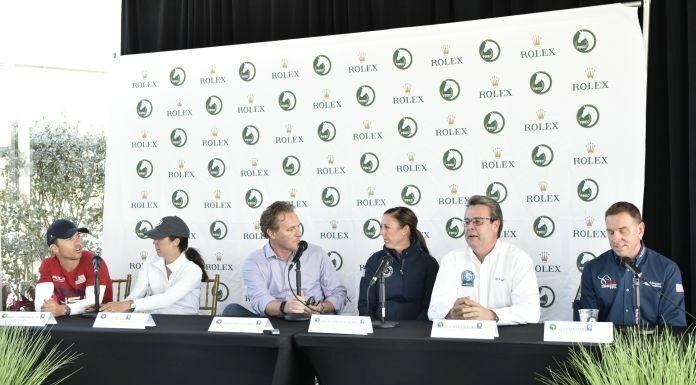 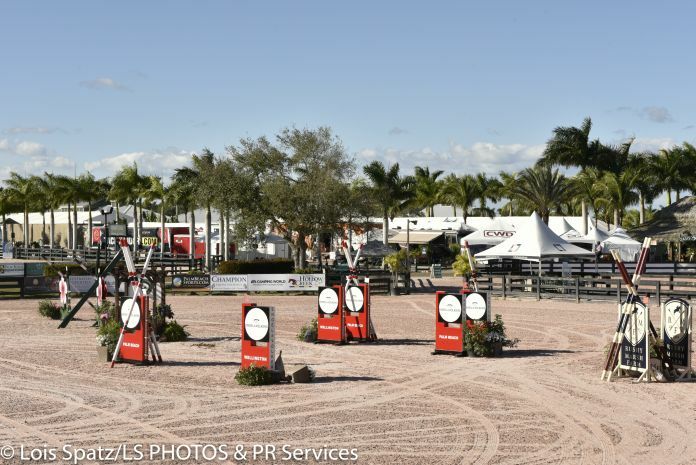 There is also a new app where spectators can score riders along with the judges.” Baur added that for the first time in the United States the Under 25 Nations cup has been added to the roster featuring focus on including younger riders. 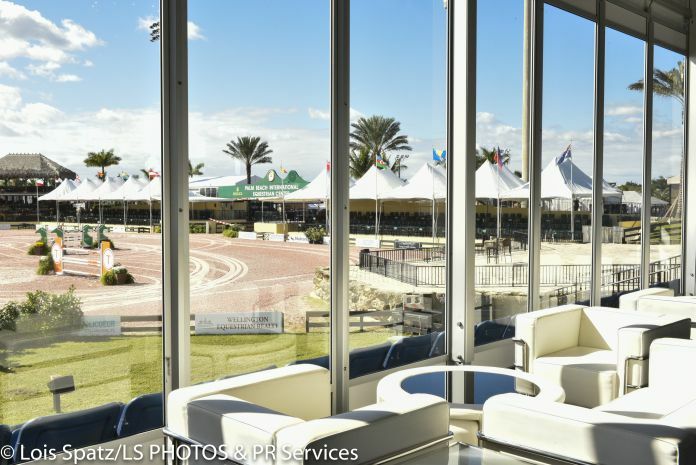 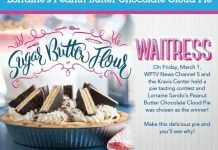 Each Friday through March 25, Friday Night Stars is a really a beautiful way to spend an evening with family and friends. 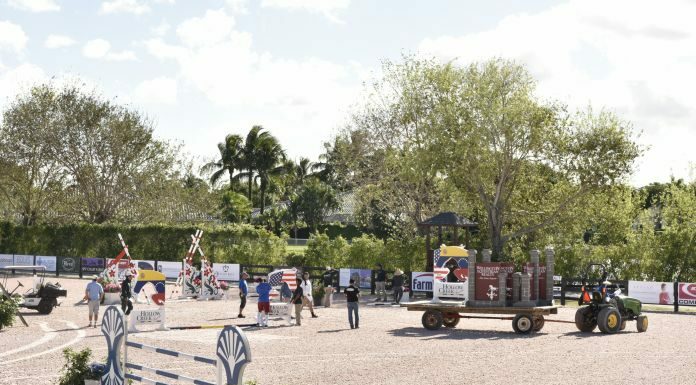 GCC Executive Director Anne Caroline Valtin was on hand to encourage the community to attend on February 4 announcing the theme this year will be Cartoon Characters. 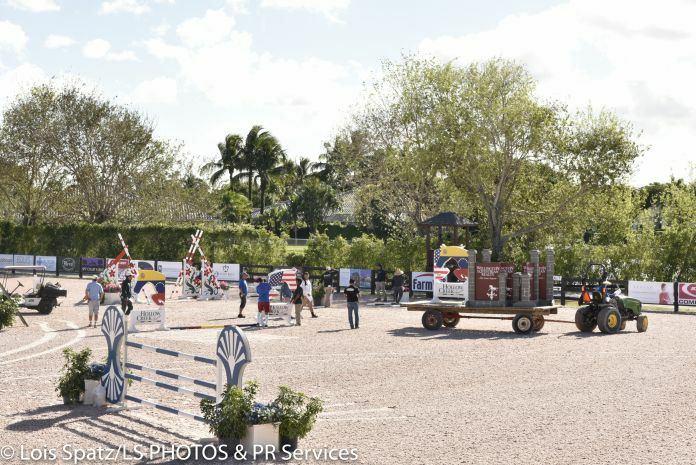 To see world class riders, competing in sometimes outrageous costumes, working hard to give back to 35 local charities is something that should not be missed! 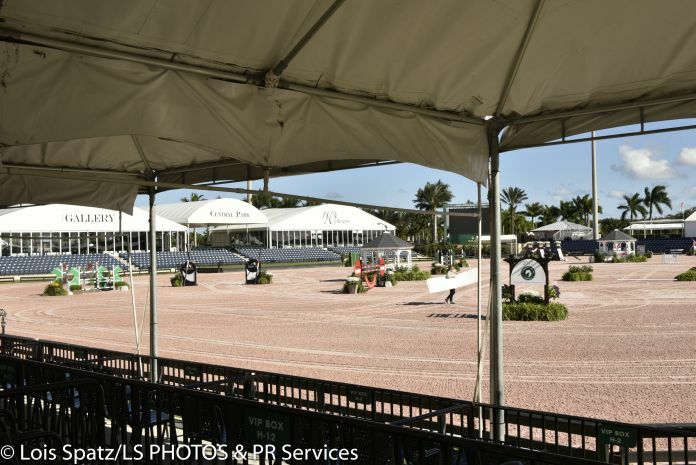 So perhaps for the next few months your schedule might look like this: competition and classes Wednesday through Friday, ( you can even lease a horse if you don’t have one)Friday night – Friday Night Stars at AGDF, Saturday Night Lights at PBIEC ( both start around 6pm) and Sunday at IPC having brunch and watching polo, ( main match starts at 3pm). 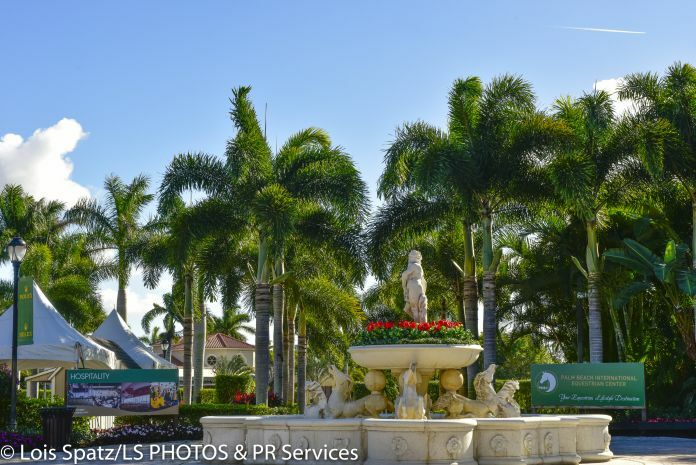 Whether its all or one, it is something that we can truly experience right in our own backyard. 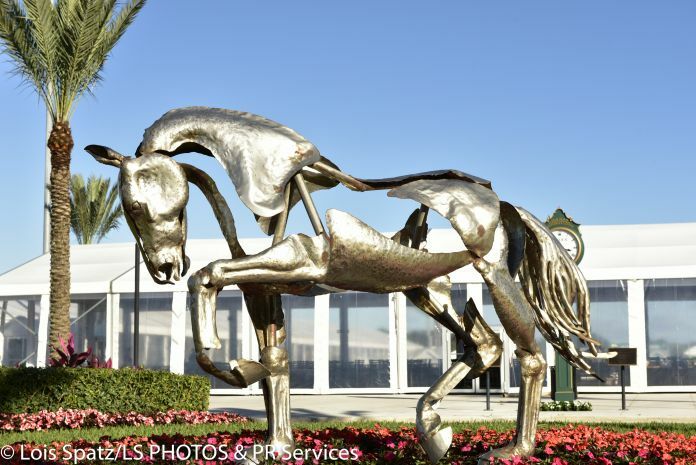 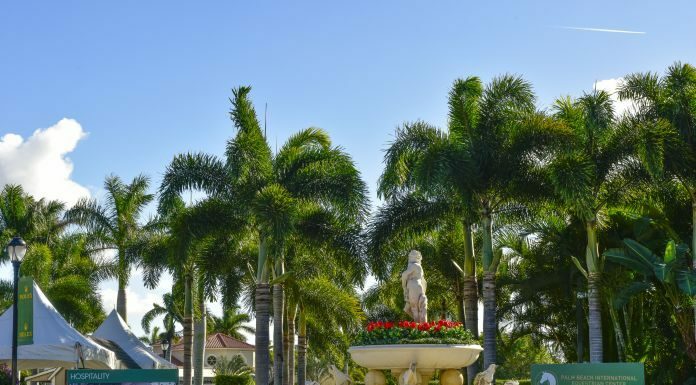 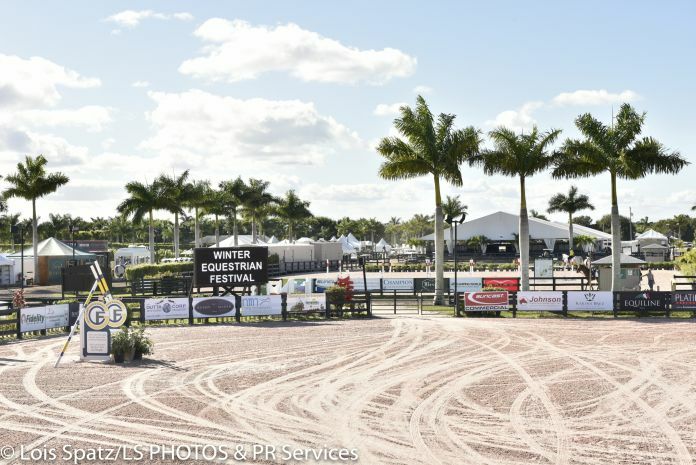 For more details about the 12 week 2017 WEF season, visit http://pbiec.coth.com.